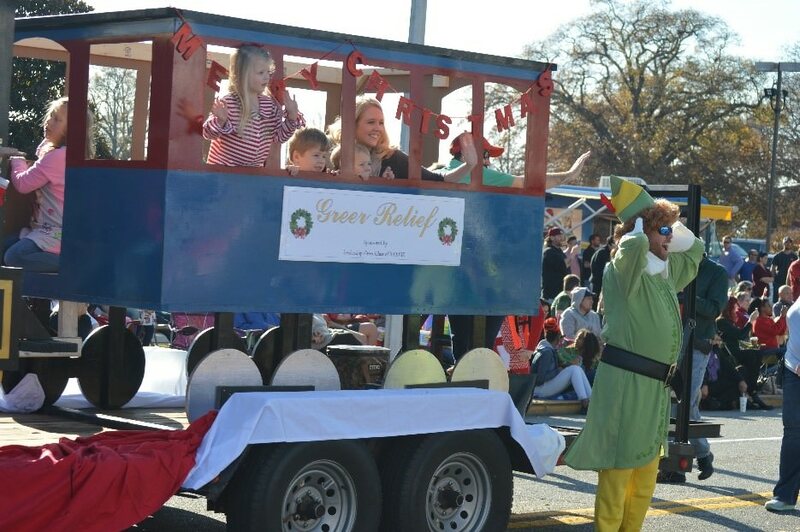 This year’s Greer Christmas Parade benefiting Greer Relief is introducing a Sensory Safe Zone. Two blocks along the parade route on N. Main Street between W. Arlington Avenue & W. Bearden Street will be for families with children who experience distress dealing with sensory stimulation. All parade entries are asked to refrain from revving their engines, using sirens, air horns, and car horns along this portion of the parade route. The public is still encouraged to stand in the Sensory Safe Zone, but asked to be aware of what we are trying to accomplish and be supportive of the atmosphere we are creating.